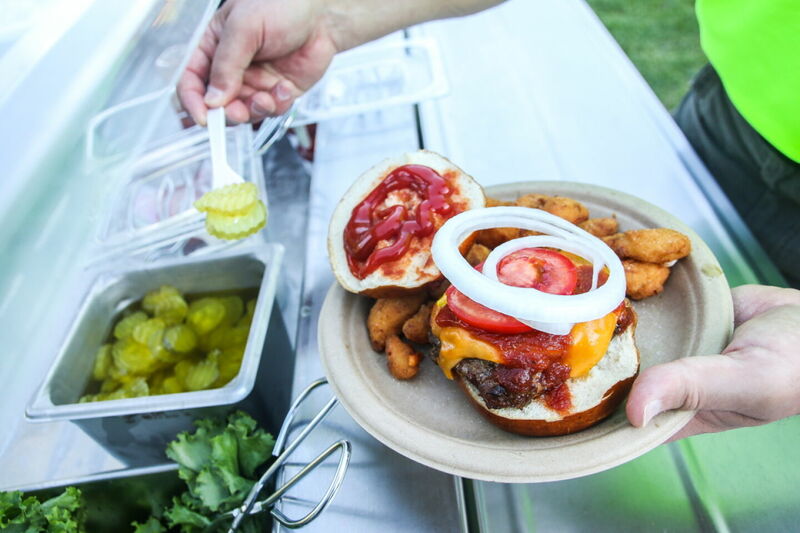 Burger Nights are a unique, casual night at Together Farms. Burgers are made right on the farm using their 100% grass-fed beef. Also serving slaw, fries, beer, wine, and more. Relax by the bonfire, check-out the farm animals, explore the hiking trails, and live music on Friday & Saturdays (schedule online). This year features a new chef, a new food & drink, and much more.